Israeli transplant author/poet/artist/landscape architect Bernard Mann moved from the United States to Israel in 1957. In 1964 he returned to the US to attend Harvard University to earn his Master's degree in landscape architecture and in 1968 won a Fulbright Scholarship at London University to research river cities in Europe. He has won the ASLA President's Award in analysis and planning as well as many additional awards. He has lived in the United States until now, creating art, writing poetry, and working as an expert in waterfront architecture. 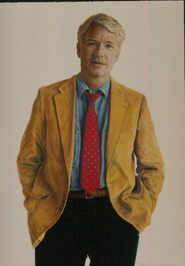 Bernard Mann is a poet and a story weaver and a learned historian – and these factors aid in this creation of tie Romance (in the old sense of the term) of the life and influence of David. 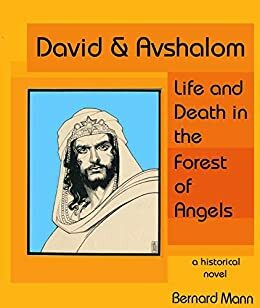 Reading this ‘biography’ is as stimulating as that of any great man or woman of history – true, documented, researched – but rendered with a tenderness and sensitivity that enhances our prior respect for David as slayer of Goliath, lover of Bathsheba, and King of Israel.